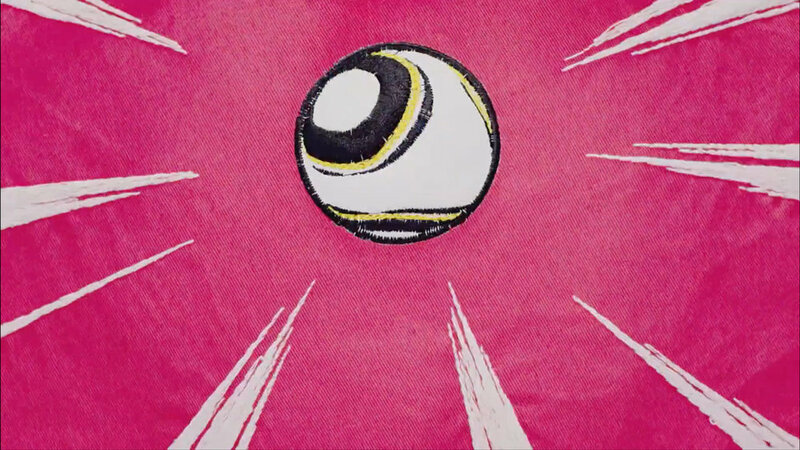 BBC Creative, London Embroidery Studio and Blinkink have created an astonishing film led by Nicos Livesy that tells the story of historical World Cup moments and fresh new talent through means of a digital tapestry. Working closely with embroidery artists, the team created over 600 individual tapestries that were transformed into digital. A mix of colour palettes, gradients, threads textures and unique stitch patterns laid the foundation for the beautifully intricate direction.